In this guide, we will show you how to use HAProxy on your Ubuntu 16.04 server running on Alibaba Cloud to prevent unplanned outages. 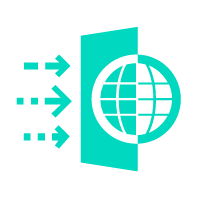 HAProxy (High Availability Proxy) is an intelligent software solution that offers load balancing and high level of uptime performance for TCP and HTTP based applications. 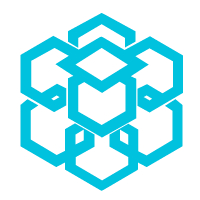 It is used by world's highly trafficked websites including; Twitter, Tumblr, Amazon Web Service and GoDaddy to spread incoming requests across multiple endpoints. In this guide, we will show you how to use HAProxy on your Ubuntu 16.04 Alibaba Cloud Elastic Compute Service (ECS) to prevent unplanned outage caused by software problems, human error, network error and environmental issues. We will be using one ECS instance as the frontend and two more as endpoints where the load is going to be distributed. We will use Alibaba Cloud ECS instance private IP addresses for the two endpoints. We will also require the public IP address for the frontend server for accessing your web application or website. We will still need to connect to all 3 instances via public IP addresses through SSH to install all required applications. SSH to the first ECS instance using its Public IP address. This is where we are going to install HaProxy Server. Press Y and hit Enter when you are prompted to confirm the installation. The global section lists different parameter such as user and the group under which HAproxy runs. The defaults section handles login and error related issues. These two sections should work by default. 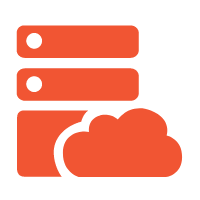 However, the file does not contain any load balancing information and we need to create the frontend and backend settings for our servers. Roundrobin specifies the balance algorithm that we want the server to use. Forwardfor option instructs the load balancer to forward client IP address to the endpoints. Http-request header allows us to forward the port and protocol made by the client. Option httpchk checks the health of the endpoint before forwarding requests. The last two lines specify the hostname and private IP address of the backend servers. 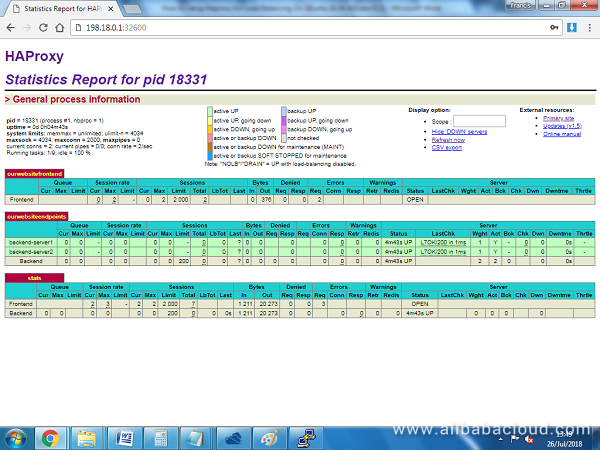 You should obtain the private IP addresses of the backend servers from the Alibaba ECS console. Remember to replace the backend server private IP address with the actual private IP addresses for your Alibaba ECS instances. Press CTRL + X , Y and Enter to save the file. Next we need to create a sample website on the root of the website. Press CTRL + X, Y and Enter to save the file. Then, open the default Apache virtual host file and change the port to 8080. 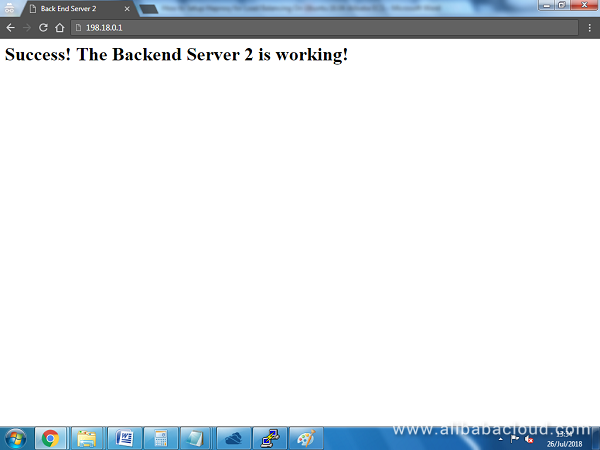 We now have the correct environment for High Availability and load balancing on our Alibaba server. We can now visit our HaProxy server to see if the load is going to be distributed to our backend servers in a balanced manner. If you see Backend Server 2 is working on the browser, it means the Roundrobin algorithm was able to forward the request to the second server. 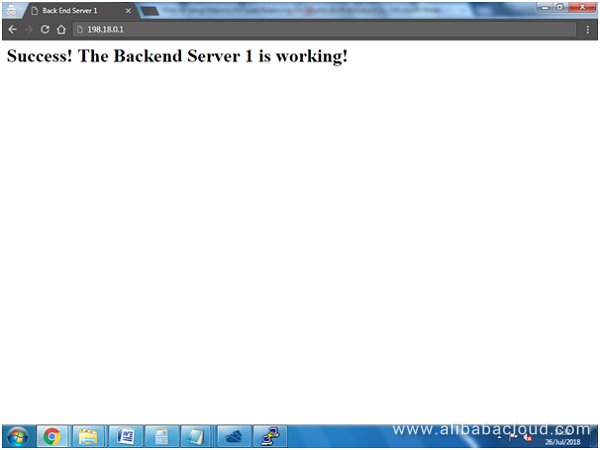 Congratulations, you now have a high availability configuration for your website or web application. You can visit HaProxy stats page by typing the public IP address of HaProxy server followed by ":32600". That is the port that we specified on the HaProxy configuration file and as indicated above, it must be opened on the security group associated with your ECS instance. On this guide, we have taken you through the steps of configuring HAProxy server on your Alibaba Cloud ECS running Ubuntu 16.04. We have setup two web servers and demonstrated that load balancing is working as expected. 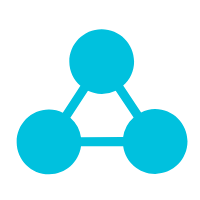 You can now upload your website or application file and even connect the backend servers to your database to create a fully working load balanced HTTP service for your web application.